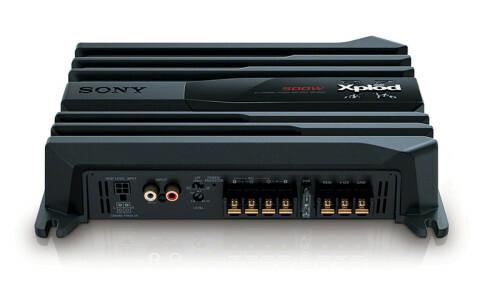 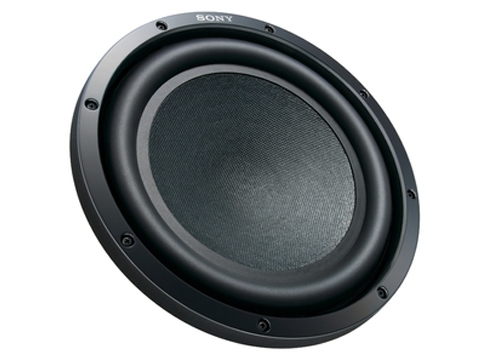 Sony’s XAV-W651BT Audio and Visual Player delivers deep rich sound and bright vibrant visuals. Bluetooth and wireless connection lets you enjoy the convenience of hands free calling and music streaming. 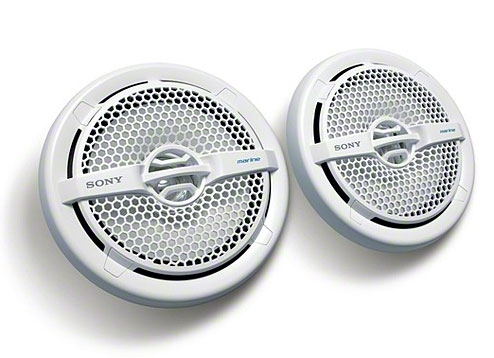 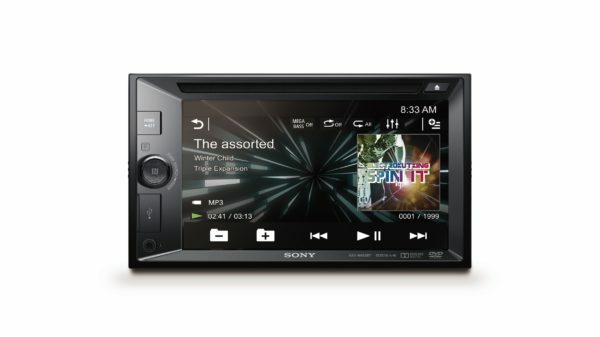 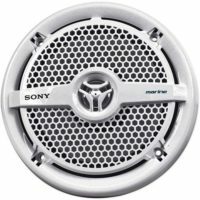 Sony’s SongPal application allows you to control your head unit via Bluetooth.